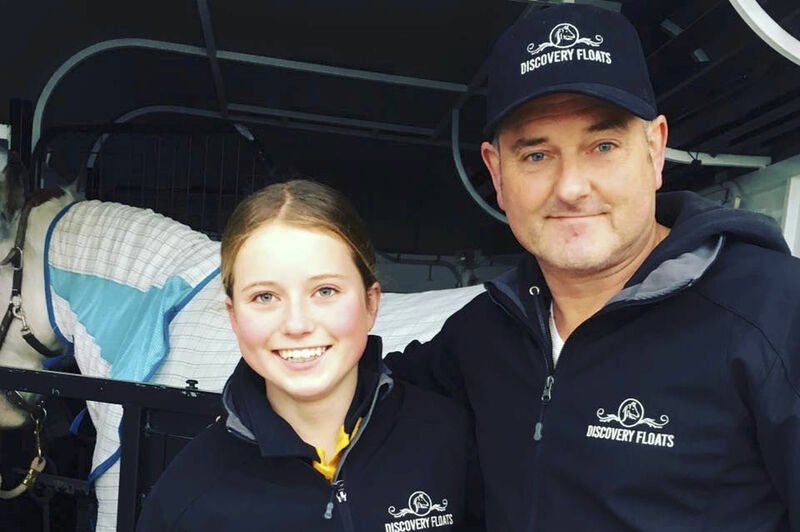 Discovery Horse Floats is a family-owned company, in Melbourne, Australia. DHF has a rich history within Australia?s horse float designing and building industry. The team prides themselves on their innovative and custom based approach that they extend to each and every client; from leading race trainers, elite competitors, and equine professionals to the equestrian newcomer. 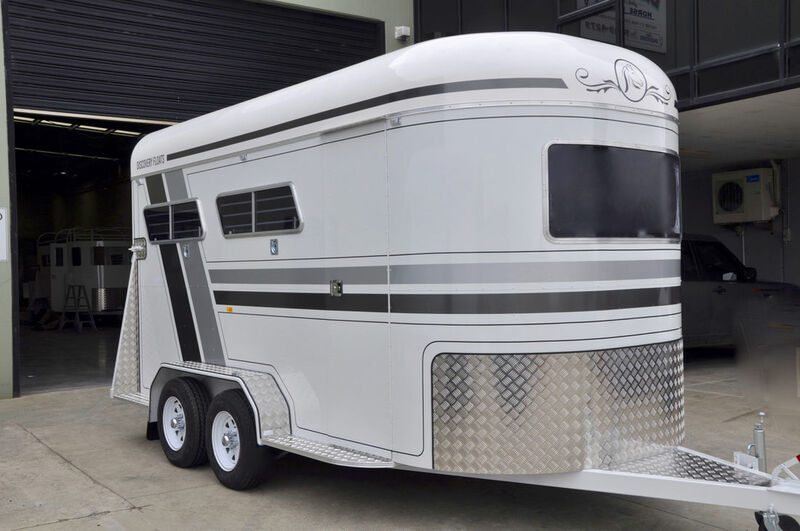 DHF?s custom-built horse trailers boast all Australian components; providing durability, safety, premium quality and superior standards. Having three eventers active within the equestrian arena, owners Jeff and Sarah Figgins have first hand equine experience and appreciation; combined with the production, fabrication and construction elements required of a superior horse trailer. DHF is excitedly, paving the direction for a new generation of Australian Horse Floats. Safety is paramount @ Discovery Horse Floats!! We use premium all Australian made materials, steel, fittings & components. 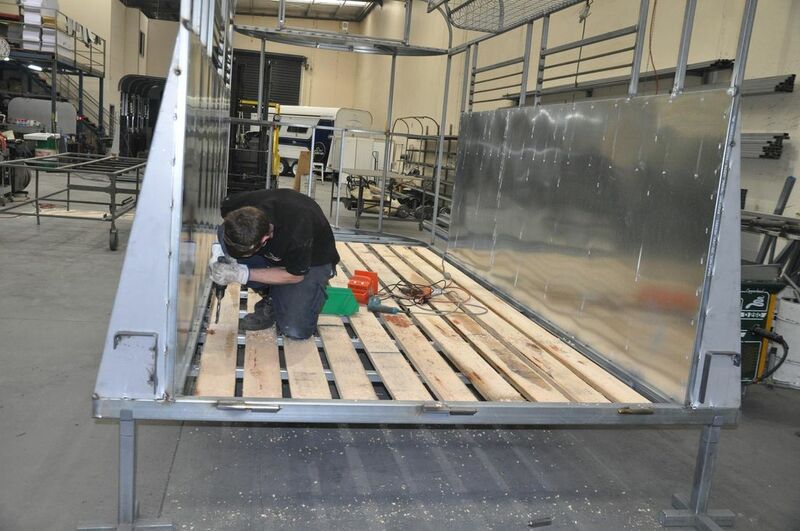 Every aspect of the build is rigidly inspected, tested & re-tested. 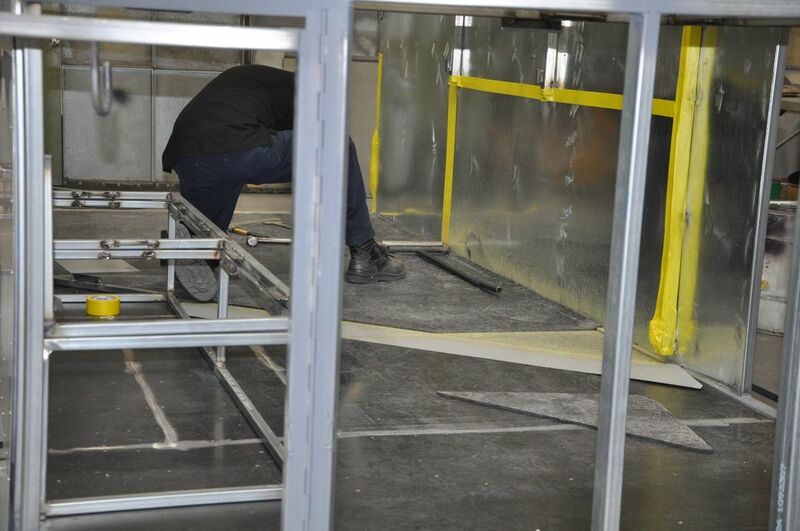 The flooring is an absolute vital factor regarding our safety measures. We fix 25mm hardwood slats over the steel supports. Followed by formply wood. Sealed with non slip rubber matting.